Please describe what you would like Colin Nykaza to do: Please enter your message. Colin Nykaza is a dynamic and effective speaker who has a great ability of reaching the young adults and adults he talks with. 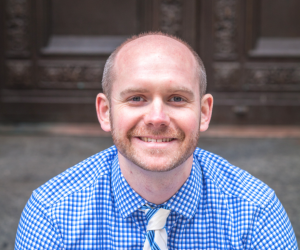 He is currently the Director of Young Adult Outreach for the Archdiocese of New York. Colin was a seminarian for 7 years and discerned that Jesus and Mary were calling him elsewhere. As a seminarian he received a BA in Theology from Sacred Heart University and a Masters of Divinity from Mount Saint Mary’s Seminary. 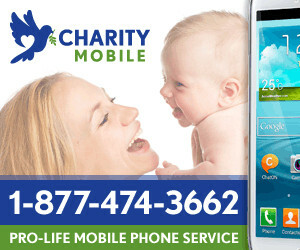 When Colin was not a seminarian student he worked with Generation Life in Philadelphia as a Theology of the Body, Chastity, and Pro-Life speaker. He also was a Theology of the Body for Teens trainer for Ascension Press. 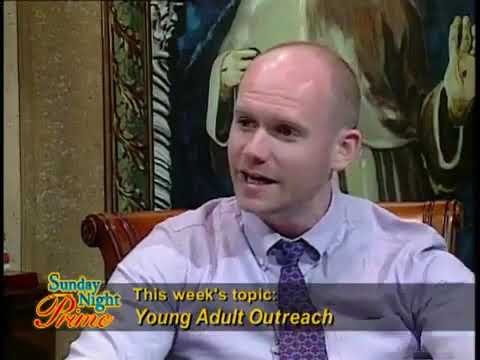 You may also catch Colin on EWTN’s show Sunday Night Prime or The Eucharist. He is also a member of the USCCB National Advisory Team of Young Adult Ministry. Colin considers it his life mission to help the Blessed Virgin Mary’s Immaculate heart triumph as she promised in Fatima. To book Colin Nykaza for an event, contact CatholicSpeakers.com at 513-214-1534 or click here: https://catholicspeakers.com/profiles/colin-nykaza Colin Nykaza is a dynamic and effective speaker who has a great ability of reaching the young adults and adults he talks with. He is currently the Director of Young Adult Outreach for the Archdiocese of New York.